Seamless vector pattern with an animal print. Wild animal pattern with spots with random shapes. 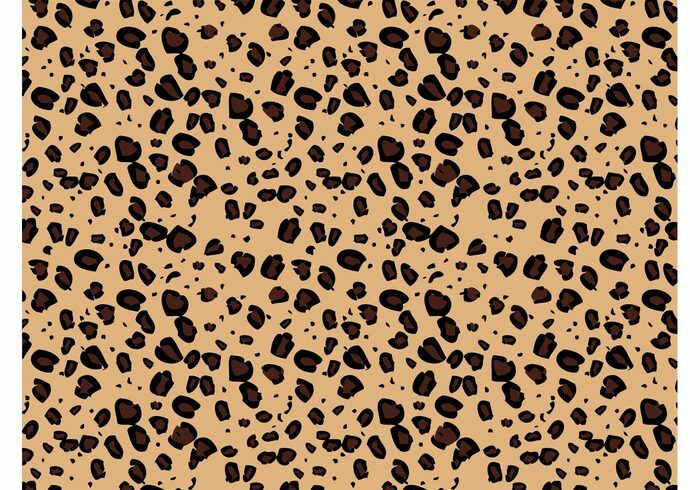 Leopard fur pattern to create wallpapers, backgrounds, backdrop images, posters, flyers, clothing prints and fabric patterns. Vector for fashion, wildlife, wilderness, big cats and fauna designs.